We provide PEMB (Pre-Engineered Metal Buildings) solutions for all types of businesses, anywhere. We have the knowledge, experience, partners and professional relations to build any metal structure or metal building for your business. 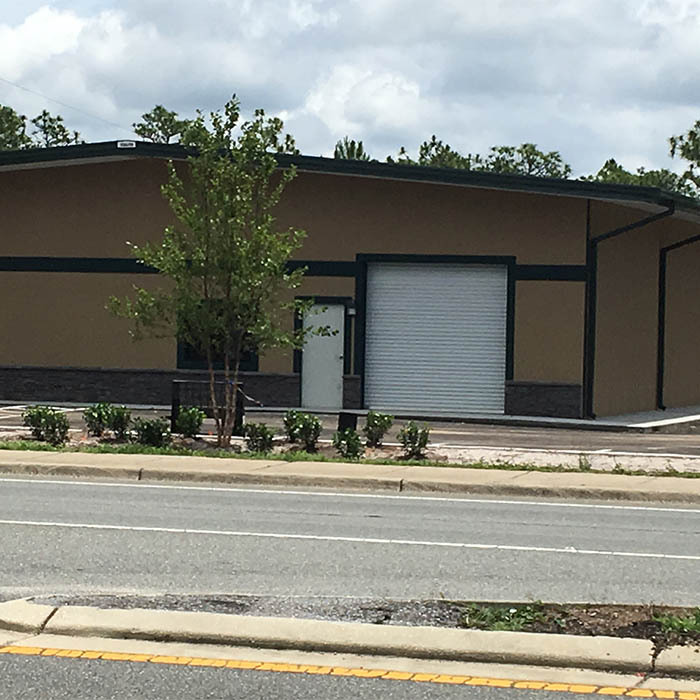 We focus on PEMB (Pre-Engineered Metal Buildings) because in our experience it is the most cost effective way to design and build a top-quality metal building or structure. The buildings are designed by a flexible team of architects, engineers and contractors and then manufactured by the top Steel Building Manufacturer NUCOR Building Systems, a division of Nucor Corporation, as industry leader in the design and manufacture of custom-engineered metal building systems for nearly 30 years. They do custom metal building design with BIM 3D technology, as well as to subscribe to follow the MBMA (Metal Building Manufacturer Association) metal building guidelines and specifications. Our strategic partners, professional network and subcontractors are all highly qualified with between 15 to 30 years of experience. This network of partners and subcontractors is one of our main assets and allows us to say confidently that, "If you draw it we can build it!" Client Assessment is as important as our engineering, manufacturing and construction; we believe it is absolutely critical - and we excel at it. We put a lot of effort and all our experience in understanding the client needs to the point that, almost every time, they are surpassed by how we anticipate needs that they haven't even thought of. This capability of going beyond what a client has imagined also factors into finding a solution balancing the design, materials and construction. We always find sound solutions to every area and stage of the project that prove to be of high quality and cost effective. The founders of the company, John Blacksher, Jr, and his son, John Blacksher, III, are intimately involved with the client and the whole metal construction process at every stage. 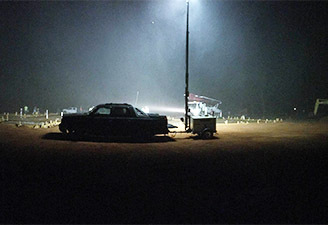 You will see them at the beginning, you will see them in their pickups at any time of the day or night supervising critical stages, and you will see them at the end delivering the metal building or metal structure that is better than what you imagined. "Like snowflakes, no two companies are the same. We can design for your company’s unique requirements." Optimal Need Assessment is our process for in-depth understanding of our clients’ needs. It is perhaps the most critical part of our work because it allows us to truly design, manufacture and build a metal building or structure that will fit your business needs that you have in mind, and beyond. 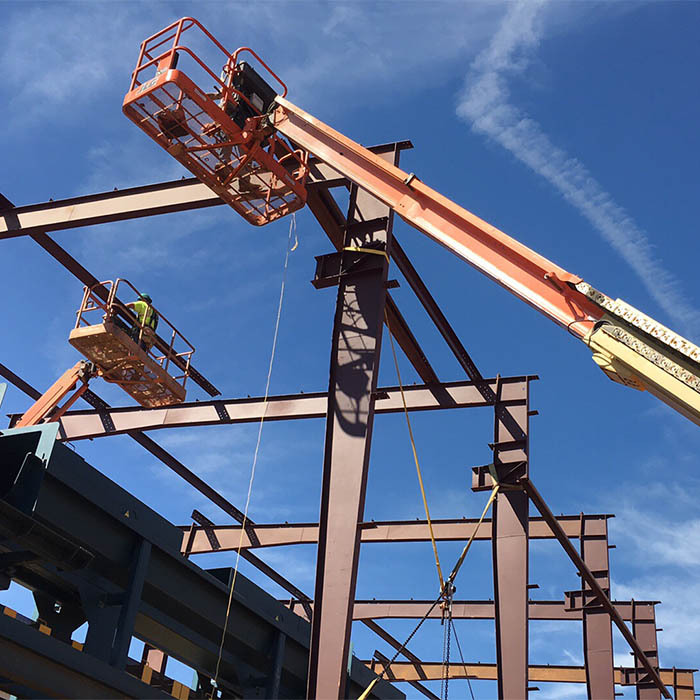 Our experience allows us to understand your metal structure needs as well as to select the right professionals among our partners that will create the perfect project team to deliver a professional custom metal structure or building. Our Partners starting with our steel structures manufacturer source NUCOR Building Systems, an industry leader in the design and manufacture of custom-engineered metal building systems. 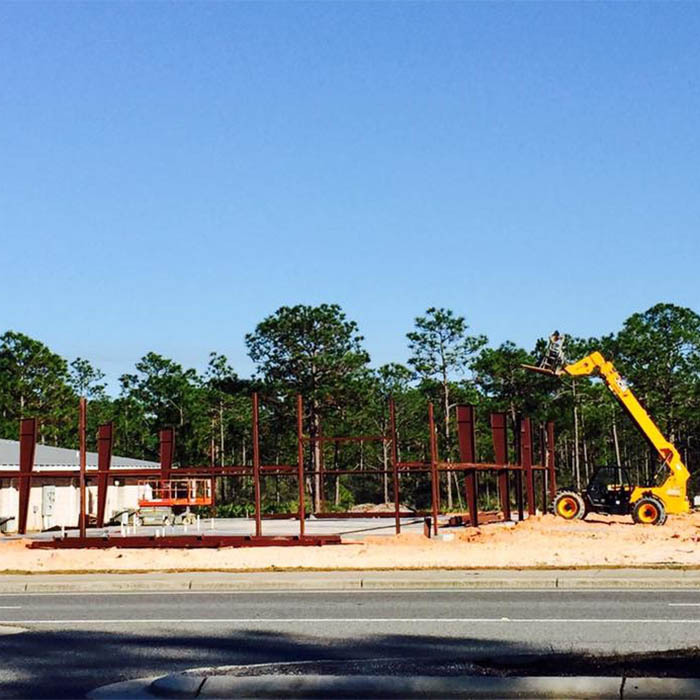 We awork with highly experienced architects, engineers, structural engineers, constructors and any other professionals needed to design, and build a professional metal structure or building. 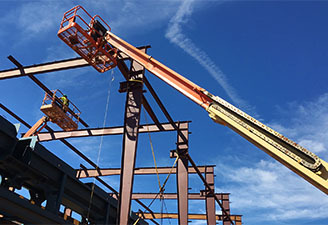 One of our main assets are the varied professional relationships established over many years with all the companies, professionals, and material providers required in a metal building project. 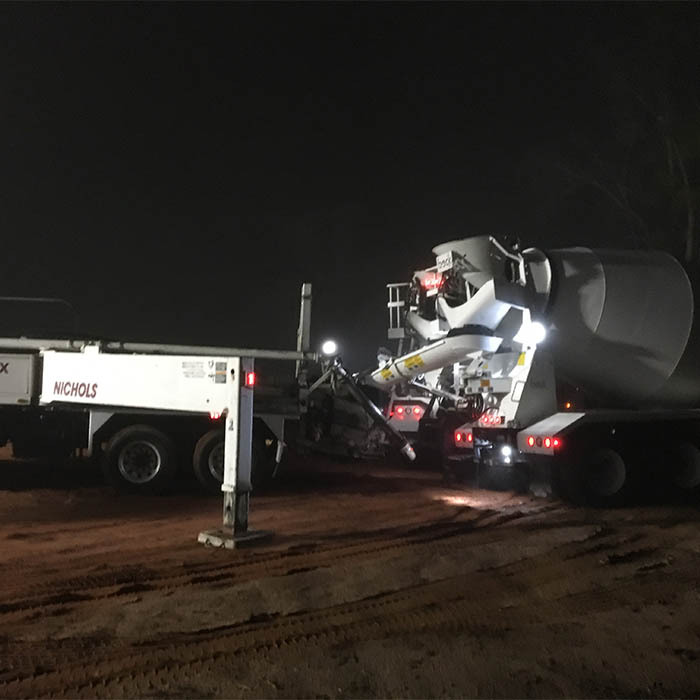 We Build Whatever You Want Wherever You Want It, We have experience building from Alabama, Florida, Texas and Mississippi and have even shipped a building to Africa (yes, Africa), specifically Algeria. We have the knowledge and expertise to design and build metal structures for any weather and local regulations, as well as the field experience to build and finish a metal structure project on time and under budget, anywhere. If you can draw it we can build it! is one of our values and practices. Our blend of knowledge, experience and partners allow us to make it happen. A metal building or structure is a solution for a variety of businesses, we understand their specific needs and solutions. Every business has specific characteristics and needs, and this translates into the requirements for their metal building. We have the experience and the expertise to understand those needs and then design and build a metal structure that will be their best solution. Metal buildings are effective solutions for a wide range of business needs from industrial and commercial and are manufactured for a variety of purposes including schools, churches, horse riding arenas and more. It is the most cost effective solution per square foot for your facility needs. 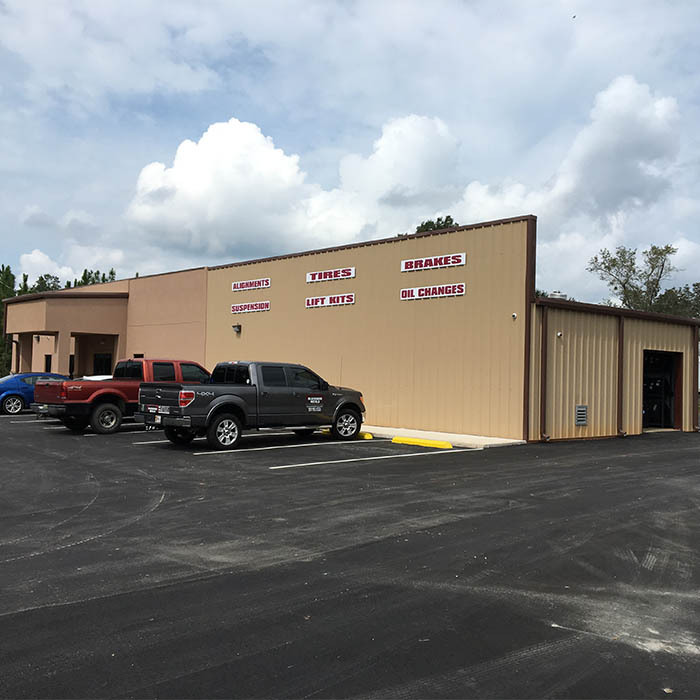 Our team understands this, so they plan and execute any metal building project first and foremost with the specific business and clients’ needs as the top priority. 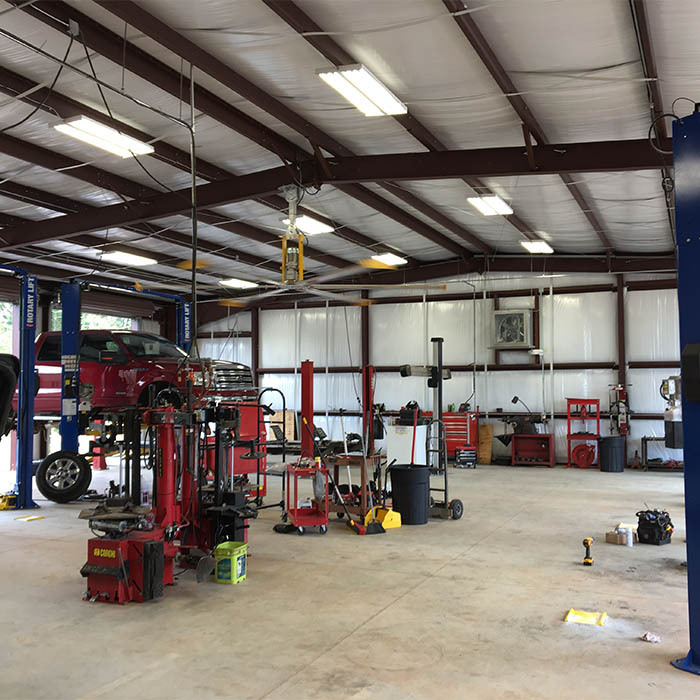 Contact us for any need that you may have, anywhere, and you can be sure that we will provide a cost effective high quality metal building that will solve your business needs completely.